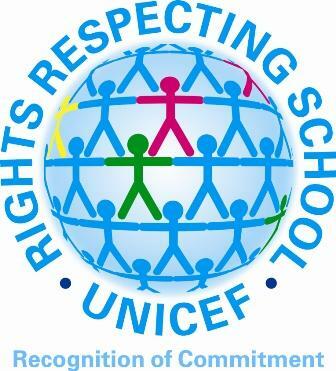 We are delighted to announce that on the 5th November 2013 the school was awarded UNICEF’s Rights Respecting School Award - Level 1 (RRSA.) We are particularly proud of this award as we have worked to embed the Rights of the Child at the very core of our ethos - underpinning everything we do, placing the child at the centre of all of our work. The Gold Kitemark was awarded to us in October 2016. This is in recognition of the wide range of sporting, extra curricular activities that we provide for the children throughout the year. We achieved the Gold award due to the number of pupils who are sports leaders and the variety of club links that we have at West Lodge. The Basic Skills Quality Mark was awarded to us again in May 2013. This is awarded to schools that meet a high standard in the delivery of basic skills. The Investors in People award is a recognition of the work the school does in supporting its members of staff. This includes providing appropriate training opportunities to allow people to develop their careers and recognising the work that all members of staff perform and its contribution to the success of the school. The Arts Council England Artsmark is awarded to schools in recognition of outstanding commitment to the arts. We have achieved the silver Artsmark. West Lodge Primary School is an outstanding school that values and celebrates its diversity. Following amalgamation, the school has established itself quickly as a caring, inclusive and ambitious place of learning. It enjoys strong support from parents and carers, who rightly feel, as one put it, that staff 'go more than the extra mile' for their children. All pupils make good gains in their learning over time. Children in the Early Years Foundation Stage enter school with skills generally above expectations but with some areas of learning less developed. This variation is tackled very successfully and children make good progress. Standards at the end of Key Stages 1 and 2 are significantly above average. We were awarded in March 2010.